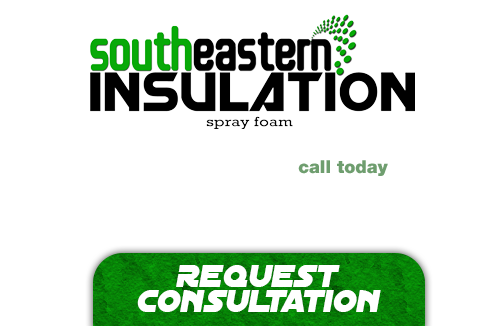 Atlanta Spray Foam Insulation is used in buildings, and refers to the application of insulated materials, which are applied using various spraying methods, into a roof space or wall cavity to prevent heat loss. The application of this process is normally completed within two days. Atlanta spray foam insulation does not particularly address ventilation or sound proofing issues. It simply refers to the insulating materials being used to slow heat loss. The effectiveness of it is usually evaluated by its R-value, but this does not take into account construction or local environment factors. 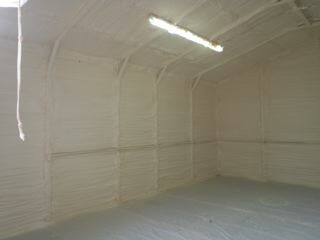 Spray foam insulation is easy to apply. Foam insulation is sprayed onto or into the underside of the roof within the attic/loft space, and dries to rigid foam. Atlanta spray foam insulation is an important factor to achieving thermal comfort for the buildings occupants, and thermal spray foam insulation reduces unwanted heat loss, and reduces the energy requirements of cooling and heating systems. Spray foam insulation simply refers to the insulating materials being used to slow heat loss. Out of all the insulation options available, spray foam insulation is one of the most efficient and underused options available to Atlanta home owners. This new method is an exceptionally cost-effective alternative to traditional insulation that provides superior results, and can offer a multitude of benefits that may otherwise be completely unrealized.